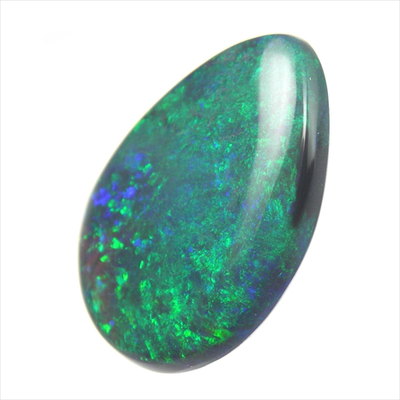 Beautiful pin fire black opal. 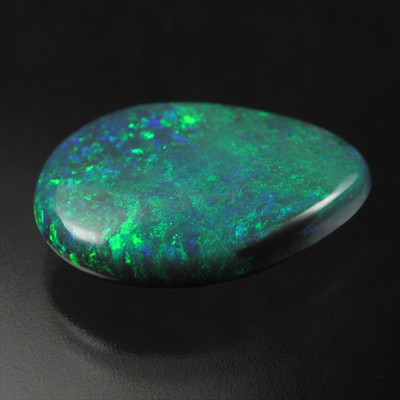 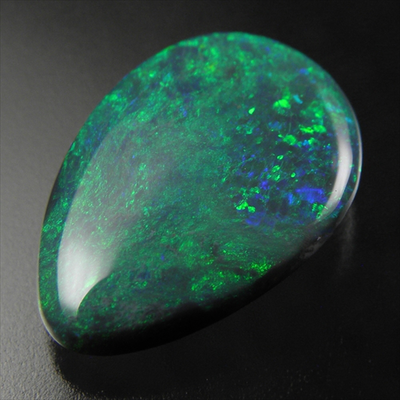 This is another top quality black opal found at Lightning Ridge, NSW, Australia. 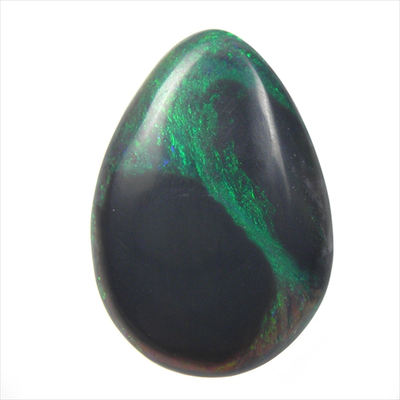 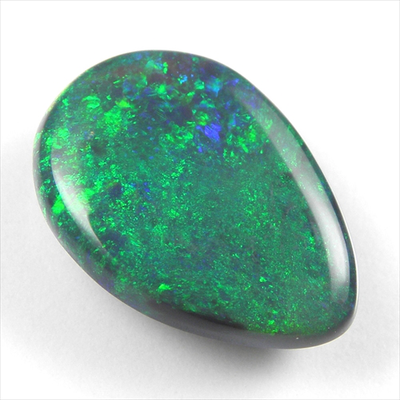 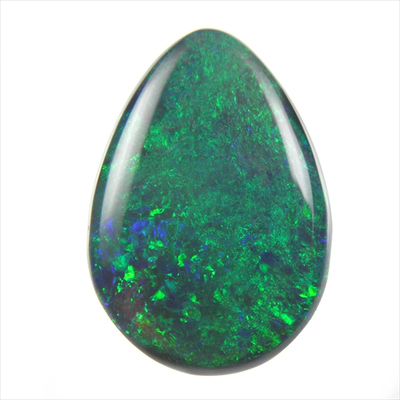 Pinfire pattern in green color, lovely teardrop shape and black color body tone - just perfect for an attractive opal pendant or a gorgeous opal ring for all opal lover! 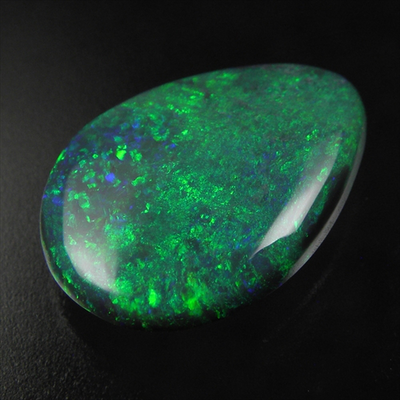 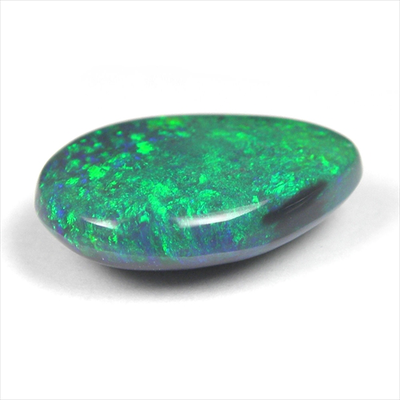 Very pretty piece of Lightning Ridge Opal indeed.